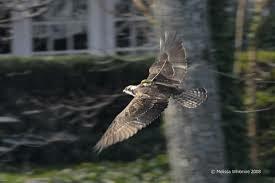 An Osprey may log more than 160,000 migration miles during its 15-to-20-year lifetime. Lightweight satellite transmitters can be attached to the birds’ backs. The devices pinpoint an Osprey’s location to within a few hundred yards and last for 2-3 years. This is Ozzie as he flew by the doctor’s giant nest last fall. The doctor had high hopes of tracking Ozzie, but I think Ozzie had some kind of issue with the whole concept, and with the transmitter itself. 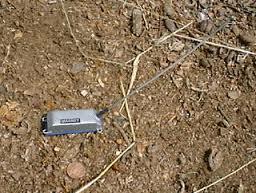 The transmitter was found 18 days later on a dirt road near Port-au-Prince. I don’t want to say anymore about this event, as it may be a sore subject with the Doctor. Once Ozzie flew 27,000 miles in 13 days. 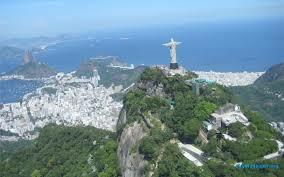 He made it from the North River to the statue of Christ the Redeemer in record time. He had some type of engagement planned that he never told me about. I believe that was the year Ozzie participated in the demonstrations against President Nicolas Maduro of Venezuela.